The much publicized “war on drugs” that has unfolded over the past 30 years has had far-reaching consequences for millions of Americans and their families. Our nation’s prisons are overflowing with non-violent drug offenders who deserve better. Like the majority of states, Maryland is tough on drug crimes. Tragically, even a simple possession charge can derail a promising young life. As people in our state know all too well, many of these laws are unfair and overly harsh. If you, your child, or another loved one has been charged with any type of drug crime, you need legal help right away. 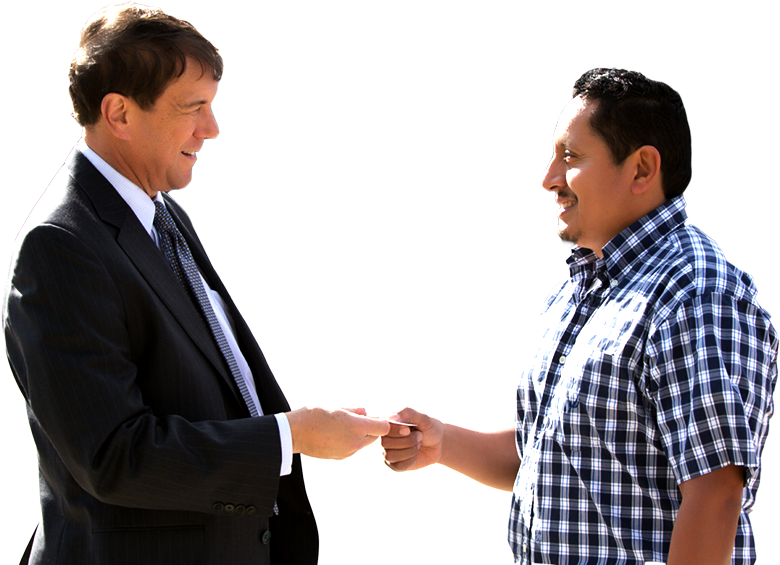 It’s impossible to overstate how important it is to work with an experienced drug crimes defense lawyer. At the Law Office of Leon Geller, we devote a substantial portion of our practice to defending people who have been charged with possession, distribution, and other drug-related offenses. The internet has made it very easy for just about anyone to view your criminal background. As soon as a potential employer, landlord, or college admissions counselor sees you have been convicted of a drug-related offense, they immediately make assumptions about your character, your work ethic, and your trustworthiness. In many cases, simply having a certain amount of drugs on your person is enough to warrant a drug distribution charge. Depending on the facts of your case, you could be charged with a serious felony carrying a penalty of up to 40 years in prison and fines up to $100,000. Even so-called minor drug crimes, such as possession of marijuana, can have a lasting effect on your future. 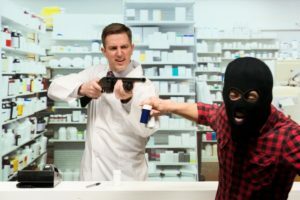 And with a prescription drug epidemic sweeping the country, an increasing number of people from all walks of life have found their lives upended by drug charges. With nearly 30 years in the courtroom, Attorney Leon Geller knows how drug prosecutors think. At the Law Office of Leon Geller, we start by helping our clients understand exactly what they’re up against. Whether you have been charged with a crime involving marijuana, cocaine, ecstasy, heroin, or a prescription drug, your future depends on avoiding a criminal conviction. And if you’re facing a subsequent drug-related charge, your case rides on minimizing the consequences, as the law is especially harsh when it comes to penalties for repeat offenders. When most people think of a drug-related offense, they picture a junkie in a dark alley, or a shady drug dealer out to ruin as many lives as possible. In reality, most drug crimes are the result of drug addiction – something that is as much a disease as diabetes or heart disease. At the Law Office of Leon Geller, we work hard to open doors of opportunity for our clients. In many cases, and especially in cases involving first-time offenders, drug diversion programs are available in lieu of prosecution and jail time. Whenever possible, we make sure our clients have a chance to get help and support instead of criminal consequences and public condemnation. Are you facing a drug-related charge in Maryland? Your case is not hopeless, and it’s not an open and shut deal. You deserve the best criminal defense possible. Call us today at 301-309-8001 to learn how we can help. We offer free consultations. Call to schedule a case evaluation with a compassionate Maryland drug crime defense attorney.